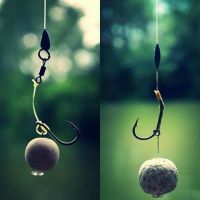 The greatest fishing achievements: 3 first places in national matches carp fishing. 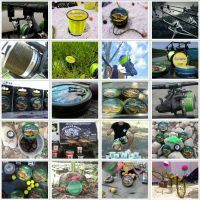 3 years selected for the national dutch Carpfishing team. 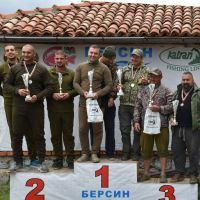 2 Participating in World Cup Carp Championships, the third next month. 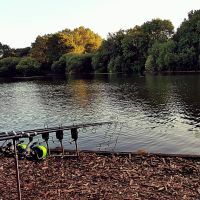 > 10 years carpfishing competition experience. 247 carp 1172 kilo's in 72 hour - Record catches during training as a couple.